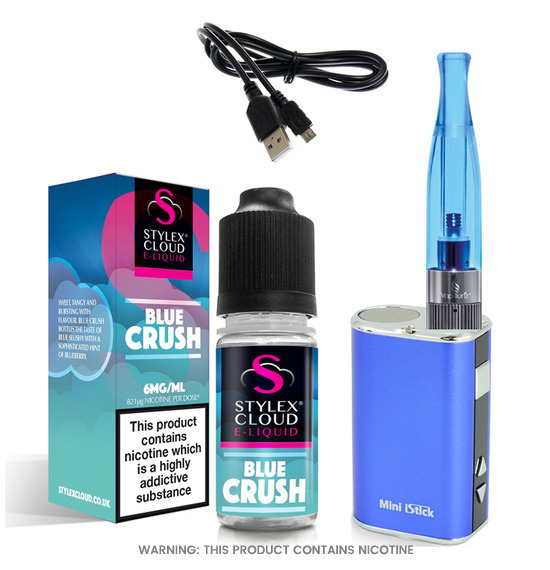 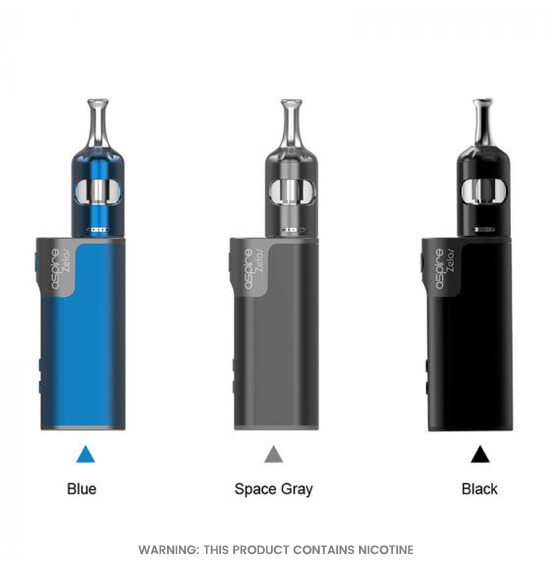 The box mods are brilliant as a starterkit to quit smoking, they are a bit complex to use but easy to get the hang of,if you have vaped is the past and still have knowledge then Box mods will beperfect for you. 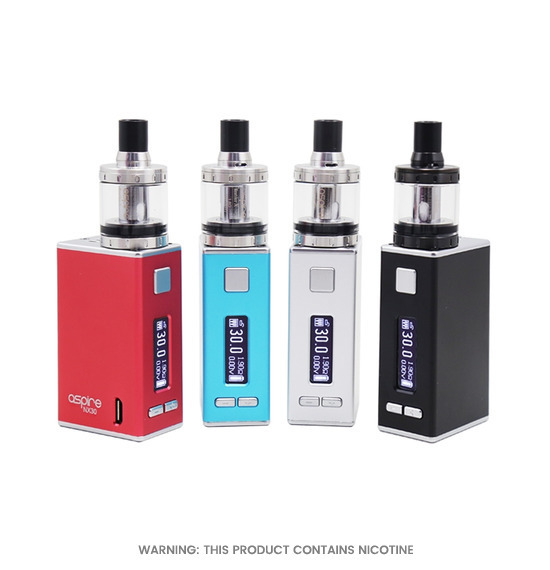 You can change the wattage on the device to make it more orless powerful, all box mods vary in power ranging from 10 - 50 watts. 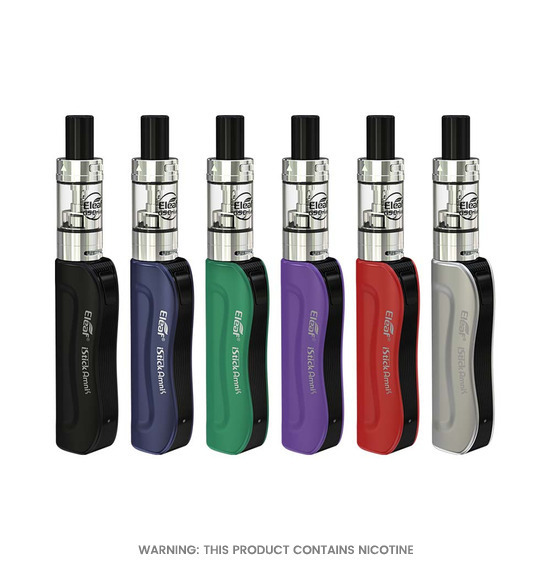 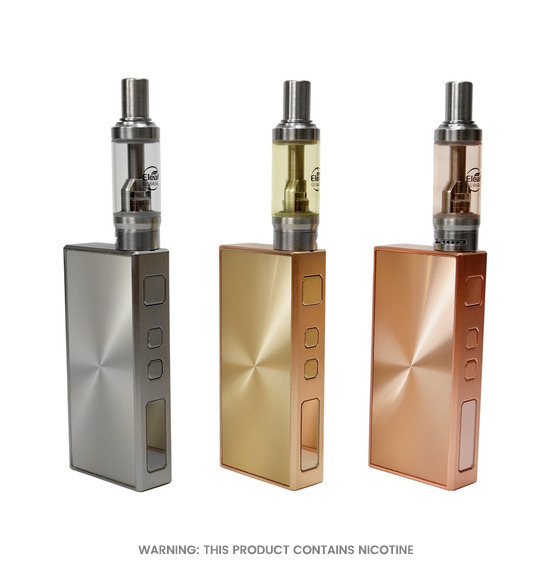 Some ofthe kits allow you to use both 50/50 and premium liquids due to coil changelike the zelos kit forexample it will come pre- installed with a 0.7 coil which will allow you to use50/50 and a 0.7 coil spare which will allow you to use premium liquids. 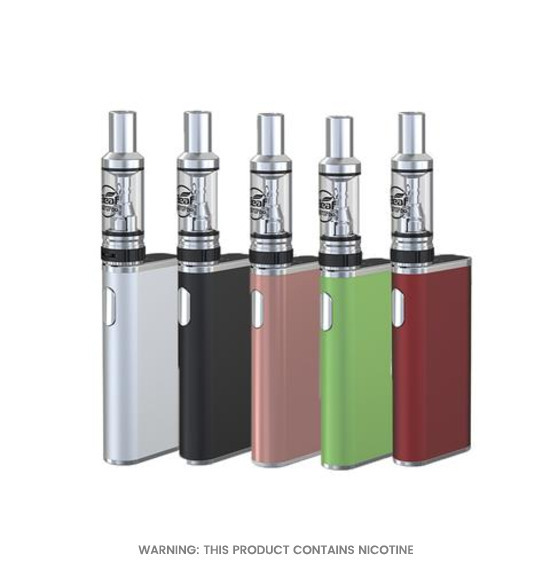 All boxmods are available in different sizes, designs and colours. 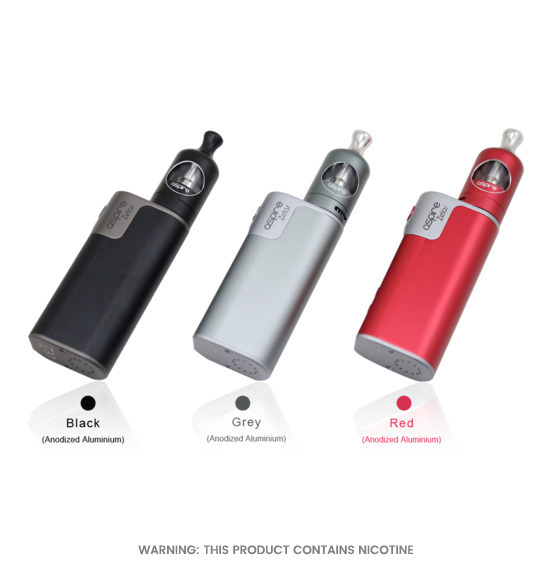 Box mods havebrilliant battery life they generally last 2-3 days fully charged depending onfrequency of use. 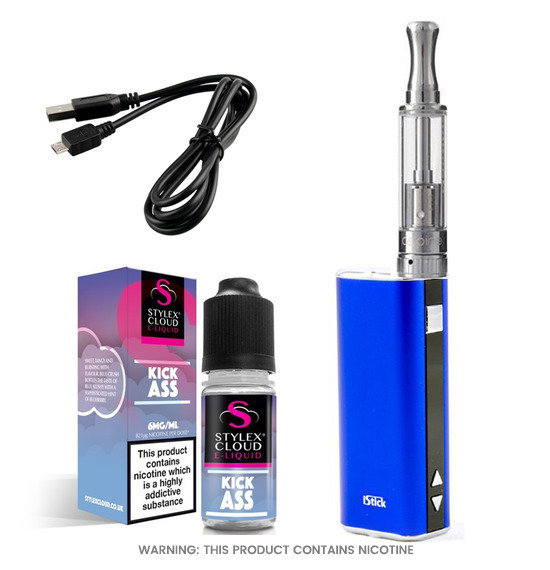 Smoke production on box mods vary some give out a lot somegive out as much smoke as a cigarette would, that could also change also oncewattage has been changed up or down. 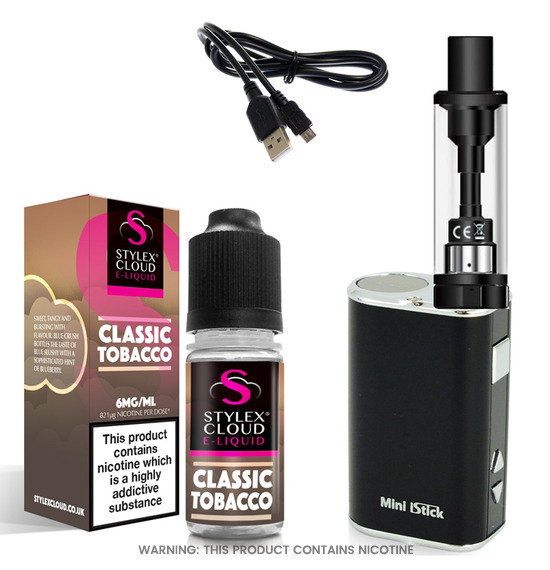 Depending on what coil is used box modscan give out a lot of flavour too.